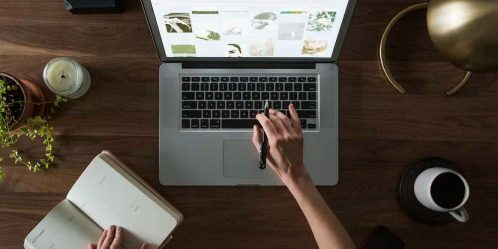 If you are Windows user, then you have probably encountered lots of unnecessary log files, junk files, temporary files, shortcuts, cache files and so on which hold significant space of your hard drive. 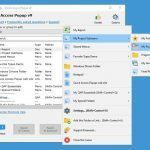 Removing these files will free up some space and also improve your PC performance. There are countless free and paid Windows Optimization software available to tackle such files. 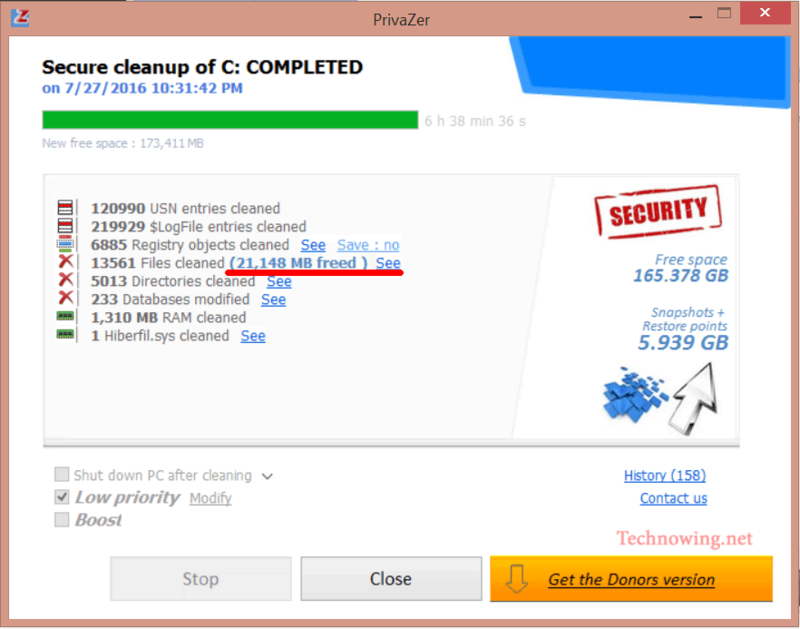 In this post, I guide you through the installation and optimization of your PC through a free but highly effective software PrivaZer. 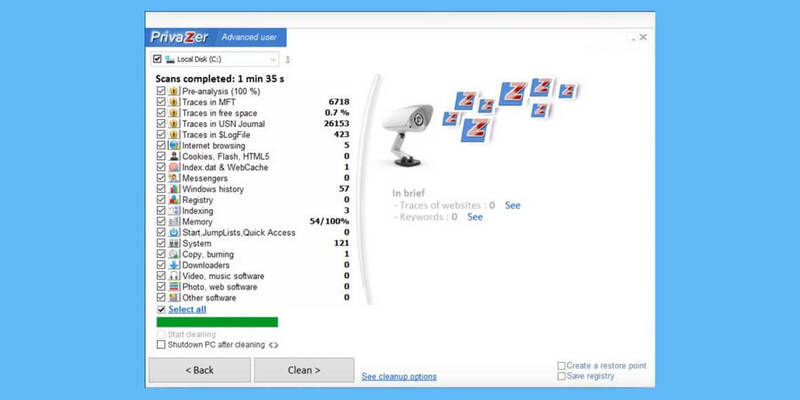 It scans your PC before removing over 100 types of junk files – including your cache, cookies, broken shortcuts, leftovers from uninstalled programs, and even junk left behind from previous versions of Windows. 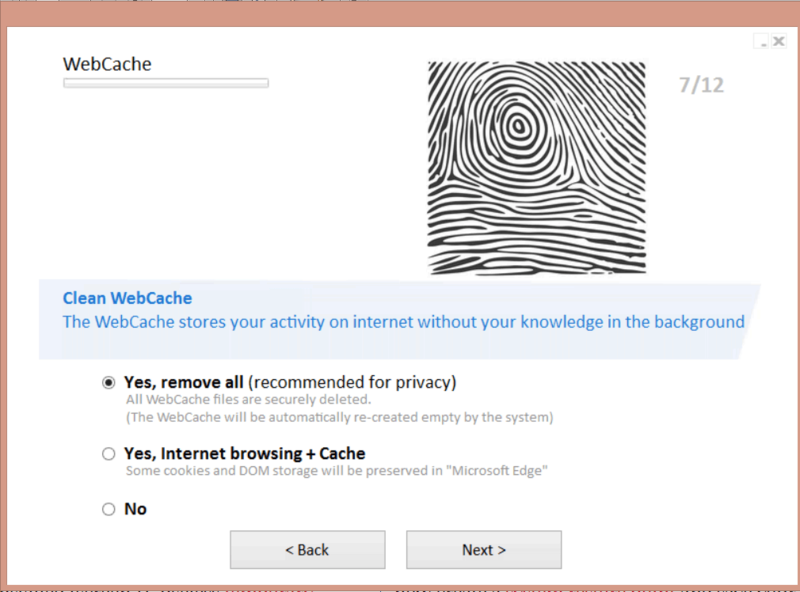 It also deletes your browsing data to enhance your privacy and protect you from hackers. Download the installation software from here. 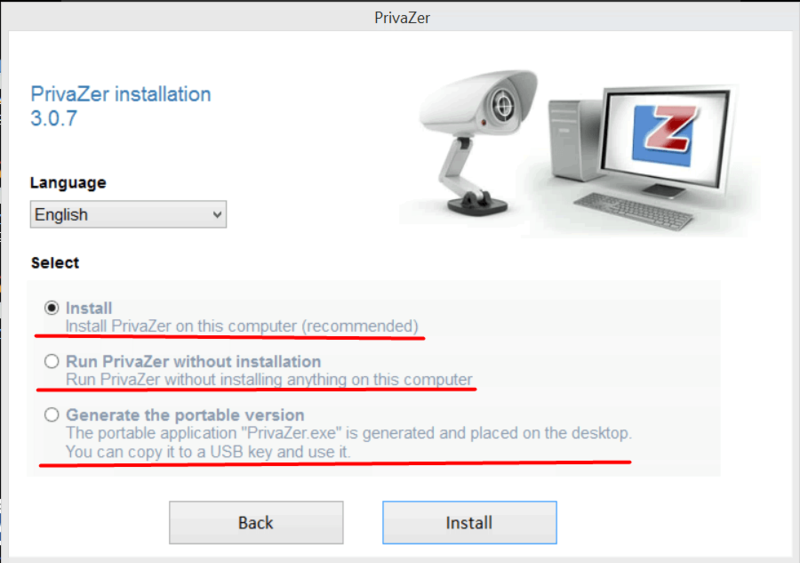 After downloading is completed, launch it and select any option appropriate for you: Install or Run PrivaZer without Installation or Generate the portable version using USB drive . Here, I select the first option. Now, select ‘I agree ‘, click Next and then Install. Finally, click on Ok with all options selected. Now the installation is over, it’s time to launch the PrivaZer and start optimizing your PC. Now, launch the program. Select ‘Adapt PrivaZer to your needs’ and click Next. Later, it will ask you to select what kind of user you are. Since you are using this software for the first time. Select Basic User and click Next. In Basic user mode, various dialog boxes appear to guide you. A total of 12 dialog boxes appears with Yes No options along with the recommendation. Select options as per your preference. After your choices are over, it will ask permission to perform the first scan. 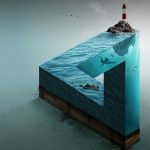 Click on Ok. It starts analyzing your PC based on your choices. It takes about 10-20 minutes or more depending on your hard drive size to analyze your PC. Once analyzing is finished, select ‘Create a restore point’ and ‘save registry’ and click on Clean. Quick Cleanup: Take less time and also perform a task similar to above one. 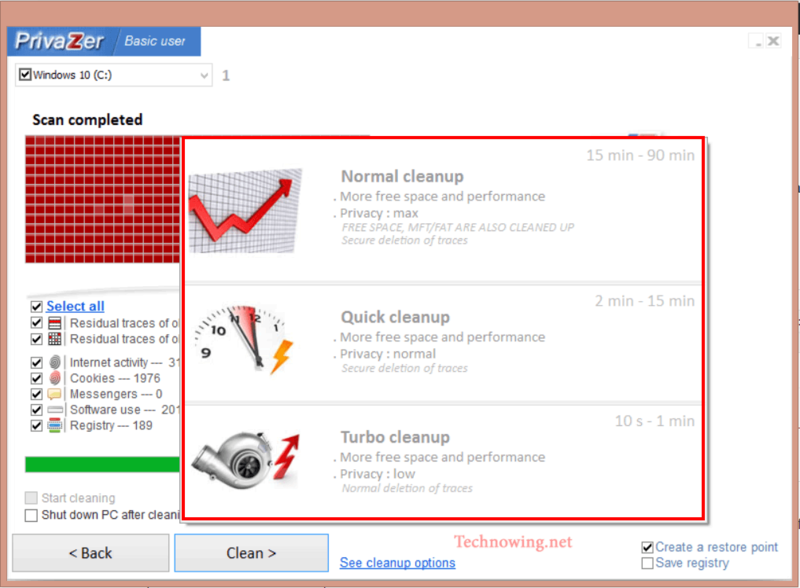 Turbo Cleanup: Very fast but less effective in terms of privacy. It creates a restore point at first and then it starts cleaning up your PC. You have also options to Boost, shut down PC after cleaning and even set the priority from Low to Max. After the clean-up, it shows a summary and options to delete old system restore points (if you have any) to recover more space. The program also tells you how much space was saved at the end. I saved about 21 GB of space using this software. In the past, I had used several cleaning software but the results of this software is comparatively good. 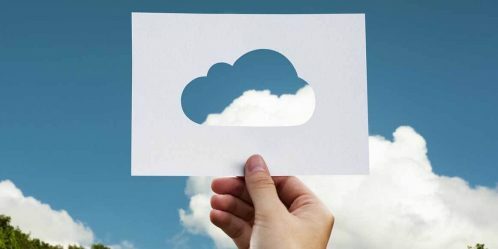 It guides you and provides more functionality and control over what to clean and what not to, similar to many paid software without any cost. Give it a try and you won’t be disappointed. Feel feel to leave us your valuable suggestions in the comments below.